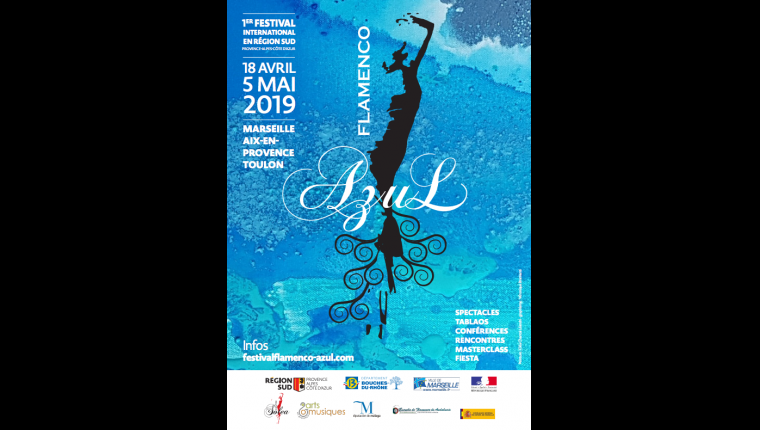 25 years after its opening in the heart of Marseille, the Soleá Center presents: Flamenco Azul, festival international, whose first edition will be held from April 18 to May 5, 2019. On the road to flamenco for a quarter century, Center Solea, pioneer of this vibrant culture in Marseille, became a veritable institution. Recognized first official headquarters of the school of Flamenco in Andalusia in France, it will keep the exclusivity of the EFA Certification in the great Southeast of our country. 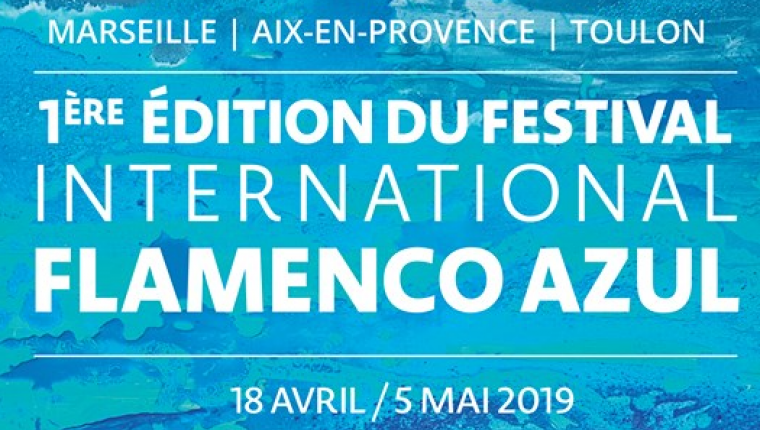 In partnership with AET, Arts and music in Provence and the biennale of Malaga, this ambitious project is supported by the Provence South Region, the Department of southern France, the city of Marseille and the metropolis. Flamenco in all its States: more than 25 artists in 15 places on Marseille, Aix-en-Provence and Toulon. Shows, workshops, conferences, Master Class, for all audiences and tastes.